Life is in the extras. Those shoes you don’t really need (but you totally NEED), that trip you can’t really swing (but you haven’t gone out of town in forever!) — even the extra sprinkles on your swirly cone (rainbow, of course). These are the happy little things that make life better. And they’re usually first to go when money gets tight. You can knit tea cozies or scarves and sell them online! You can babysit, tutor, chauffer, bartend or blog! Network marketing, à la direct selling, à la running a home-based business as an independent consultant for a reputable company, is growing in popularity because people want their work to work for them. $183.7 BILLION in global direct retail sales (up 7.7 percent). 103 MILLION people in the U.S. involved in direct selling (up 4.4 percent). That’s major! 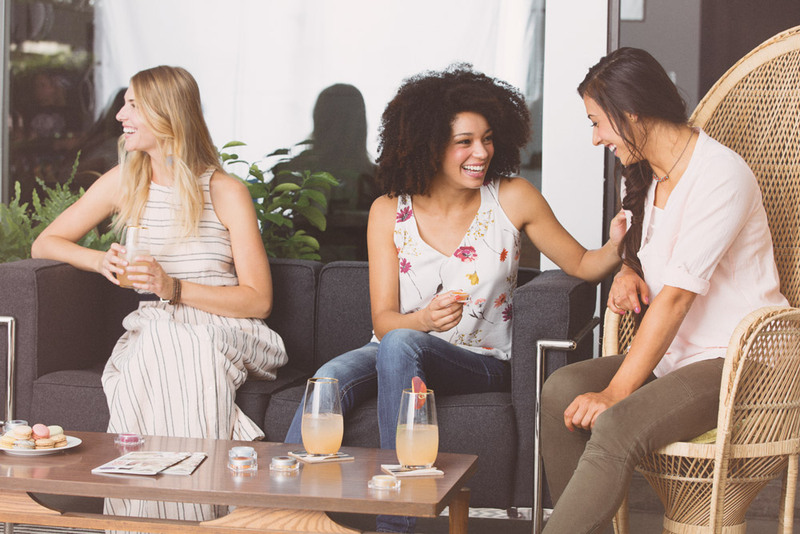 More than ever before, people are recognizing direct selling as a go-to side gig. Why, among all the options? Because of the perks. Freedom to work when you want. Flexibility to work how you want. Support from fellow Consultants (your Scentsy community) when you want. Amazing products that already have a humongous fan following. Resources from Scentsy to make it all so much easier. Need we say more? Ask your Consultant or visit scentsy.com to make Scentsy your ultimate side gig. Separator image Posted in Expert Tips. Back to school, back to health! The Standard Scentsy starter kit is $99 in the US. We are featuring a special starter kit this month that includes a Scentsy Diffuser for $149. For more information on what comes in a starter kit and how to sign up. You can go Here.